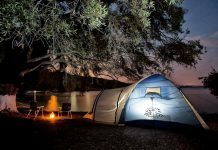 Camping is a wonderful outdoor activity, but in case you are a beginner, here are few tips that will ease your vacation. First and most important is to be prepared. 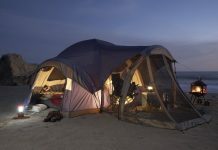 Camping takes certain preparation, without which you risk your outdoor fun. 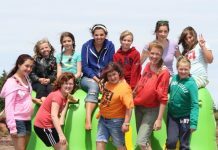 You need to prepare everything you will need, as of course the most important thing is the food and the tent. 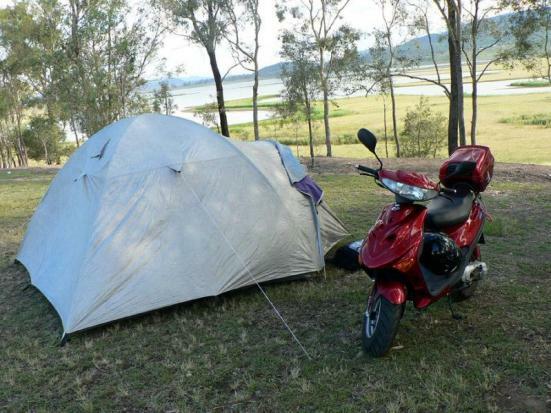 Choose well the location of your camping and make sure there is a water resource nearby. In case there is no river, just prepare enough water. 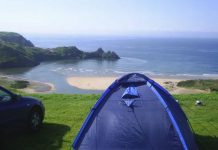 Make sure you arrive at the place in the morning, because this will give opportunity to choose well the camping area. If you arrive at sunset, you wouldn’t be able to look around and examine the camping place. Setting the tent also requires skills, so first practice at home. 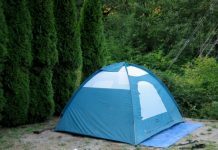 Remember, that the tent requires level and firm ground. 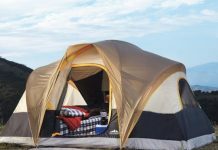 Do not place the tent near rivers or on lowest ground, because the water will enter the tent. 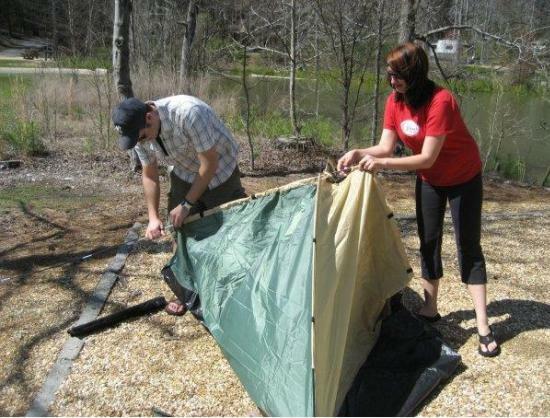 Avoid setting up the tent under trees with large boughs and try to provide a shelter, even for your tent. The shelter will keep you from sun and rain and it will open extra cooking space.